It doesn’t matter if you’ve been in the business a while or are just starting out. 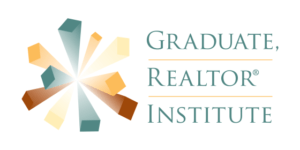 If you’re hungry for more success, it’s time to raise your real estate career to a higher level by earning the most comprehensive real estate designation: Graduate, REALTOR® Institute (“GRI”). According to recent NAR Member profile information, the median income is higher for those with at least one designation. 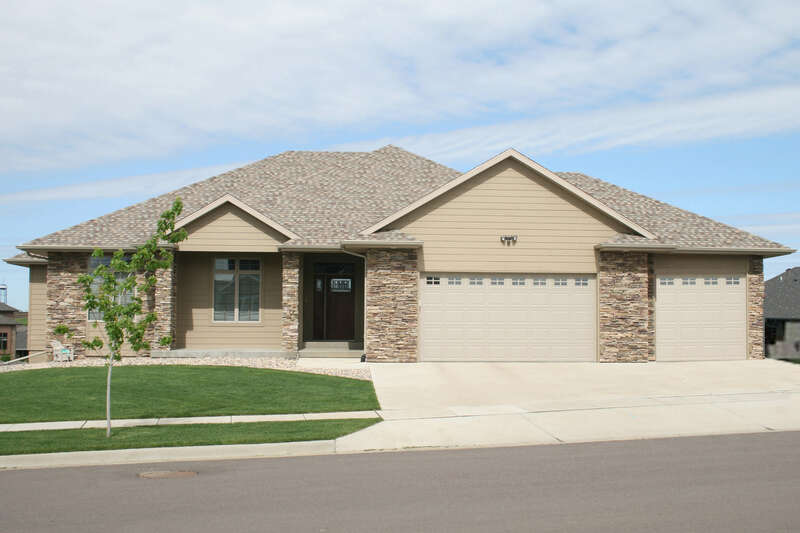 Click Here for the GRI Packet about South Dakota’s GRI requirements. Get the GRI Progress Report to keep track of your progress toward the GRI Designation.